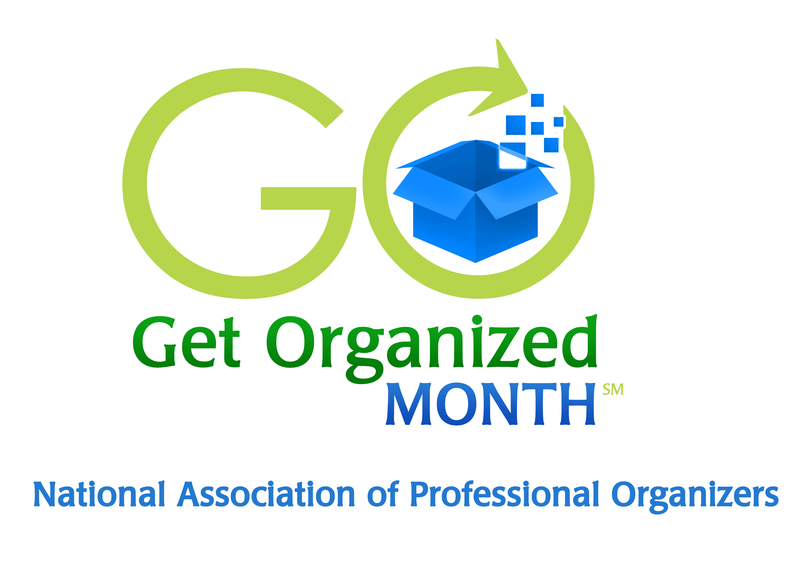 Are you ready for Organizational Tip #3 for our Get Organized Month? Something to caution against as you are beginning the task of de-cluttering is feeling that everything is important. If everything is important, then nothing is important. Does that make sense? Everything cannot be important. If they were, then the clutter will never go away. When was the last time I used this? Has it been over 6 months or longer? Then really consider giving it a new home … outside of yours. What is the worst possible thing that will happen if I don’t have this? Would it be tragic if you don’t have it? 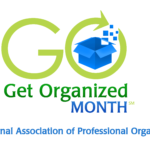 I love this question from Professional Organizer Barbara Hemphill. Is it beautiful, useful or loved? Ask yourself these questions but more importantly give yourself honest answers. Go into the project of de-cluttering making the decision that you WILL remove some items from your home.